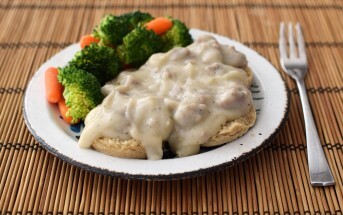 The Celiac Mama, Jereann Zann, is guest posting for our Kids Can Cook section today! 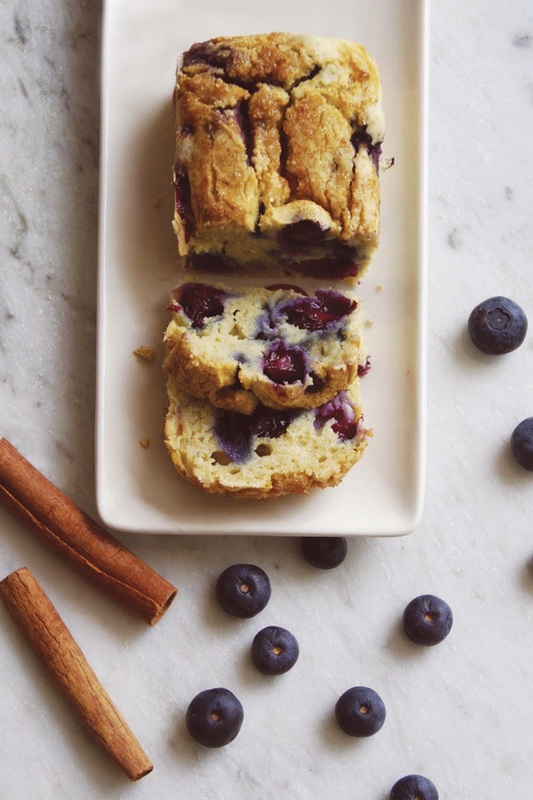 She creates wonderful, family-friendly eats, like this dairy-free, gluten-free blueberry pancake bread recipe. And she is introducing the new Little GF Chefs Baking Club (which is dairy-free too!). The saying goes that breakfast is the most important meal of the day. It gives you energy and the ability to concentrate better at work and school, but busy mornings can make eating a healthy breakfast challenging. 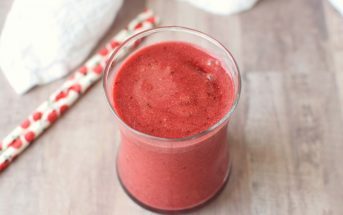 As a working mom raising a six and four year old and a professional lunch box packer for two gluten free, dairy free kids, I am always looking for ways to beat the morning rush. From muffins to eggs to oatmeal, I’ve found that making larger batches that will last a few days is always helpful. 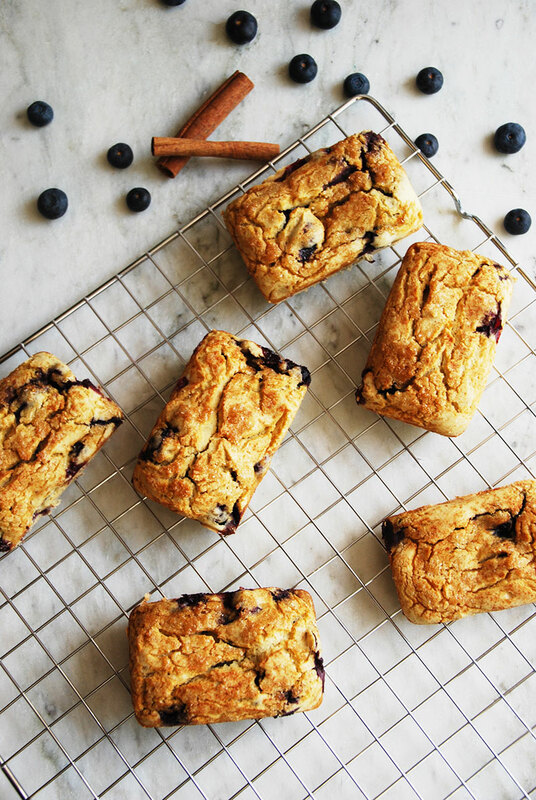 One of our favorite breakfasts to make ahead of time is Blueberry Pancake Bread. My kids love blueberry pancakes (who doesn’t!) and we often eat them on the weekends. One Saturday morning, we had some leftover batter and my daughter and I were curious to see what would happen if we baked the pancakes in a mini loaf pan. 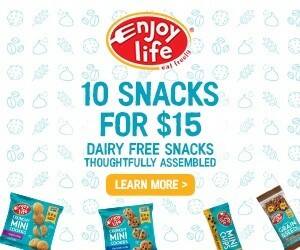 I knew that if they were a hit, they could become an on-the-go snack, and I could just imagine the maple syrup in the car seats. So, before we baked the pancakes, we added maple syrup to the batter and a cinnamon brown sugar topping. 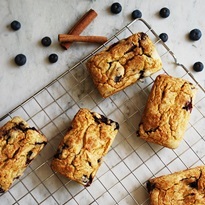 My kids were so eager to try the Blueberry Pancake Bread when it came out of the oven, and I knew we had a winner when there were only crumbs left and smiling faces a few minutes later. Now we make it together all the time! Speaking of baking together, I try to get my kids in the kitchen as much as possible. Being on restricted diets can be hard for little ones, and I’ve found that baking together increases their self-confidence and helps them develop a positive relationship with food. Plus, it’s TONS of fun! So much so, that recently my daughter and I started a monthly baking club for kids called Little GF Chefs to bring the joys of baking to families all over the country. Every month club members receive baking kits complete with dry mixes, decorating supplies and baking tools that are gluten free and free of the top 8 allergens. 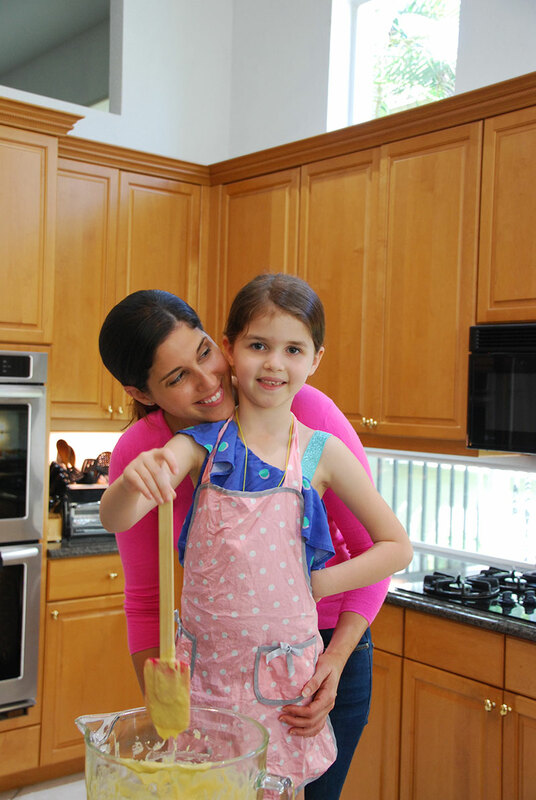 If you’re looking for a fun way to get your kids in the kitchen, check out Little GF Chefs. 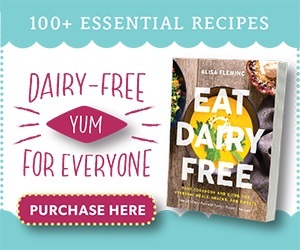 By ingredients, this recipe is dairy-free / non-dairy, optionally egg-free, gluten-free, nut-free, peanut-free, soy-free, optionally vegan, and vegetarian. Lightly coat your loaf pan with coconut oil or use a non-stick spray. In a large mixing bowl, add your eggs, water, and coconut milk and mix until well combined. Next, add your maple syrup and coconut oil and continue mixing. Add your flour and baking powder to the mixing bowl ½ cup at a time and mix until smooth. Add your blueberries to the bowl, and fold them into the batter with a spatula (do not use an electric mixer or they will break apart). Pour the pancake batter into mini loaf pans. Sprinkle the brown sugar and cinnamon to coat the tops of the mini loaves. Bake for 25 minutes, or until golden brown on top and cooked through. Let them cool for 5 minutes before serving. Recipe Note: If you plan to freeze the blueberry pancake bread, let the loaves cool completely first. Then place in an air tight container in the freezer for up to 4 weeks. 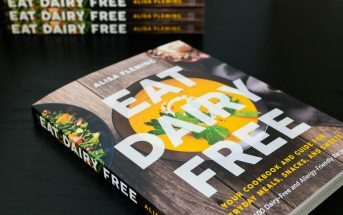 Jereann Zann is the mother of two gluten-free kids with celiac disease, and the voice behind Celiac Mama, a blog with family-friendly gluten-free and dairy-free recipes. 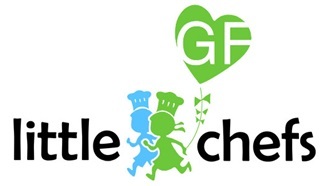 She has also launched the Little GF Chefs Baking Club, which is top allergen free. I love this. I always try to have my kids help me out in the kitchen and they will love to make this delicious looking bread. Thanks for sharing! Thanks for the great recipe! I made them in mini loaf pans and my kids loved them! Making another batch later so we have an easy on the go breakfast for Monday. Fantastic recipe, thanks!. Made them in muffin tin and they turned out great. Wonderful! Thank you for sharing your muffin tin success Jill! Thank you, Jill! Great idea to make them in muffin tins! Hi Linda, I’m sure Jereann will respond, but I looked at her ratios on this recipe and they look about right for quick bread. It definitely shouldn’t be anywhere near soupy. What gluten-free flour blend did you use? So you used 1 teaspoon applesauce in place of the oil, or more? And you used full-fat canned coconut milk, not a milk beverage (in the large cartons), correct? Hi, Linda. Sorry to hear that the recipe didn’t turn out well for you. It definitely shouldn’t be soupy. What kind of coconut milk did you use? The kind that comes in the carton or the full fat variety that comes in a can? Also, how much apple sauce did you use to replace the coconut oil? What type of gluten free flour did you use? Thanks. Love blueberry pancakes and imagine I’ll be crazy about this recipe too! How great that this recipe allows this bread to be served to anyone no matter what their dietary restrictions! Thank you Jules! I agree, if you love blueberry pancakes you’re definitely going to love this recipe! Can this be baked off in one 8×4″ loaf pan? 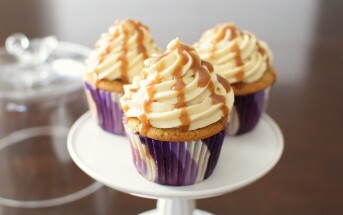 Or 6 jumbo cupcake cups? If so on either or both of these, how long are the bake times? You can definitely make them as jumbo or regular size muffins too. In that case, the cooking time will vary from 20-25 minutes depending on the size, so start checking after 20 minutes. I haven’t tried them as one 8×4 loaf, but it would probably work and cooking time would be closer to 50 minutes.